Deze week is het geen beginnende artiest maar de legendarische Rita Coolidge die in de spotlight staat. 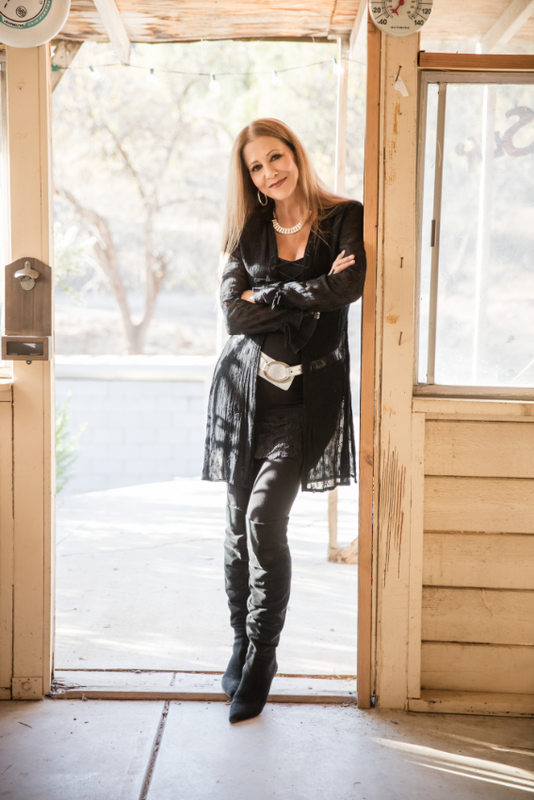 After a ten year hiatus that saw the publication of her 2015 memoir, Delta Lady – Rita Coolidge is back with a new album Safe in the Arms of Time. The new album is colored by Rita’s pivotal role in the Los Angeles singer-songwriter scene of the 1970’s where she first started out as a backup singer on classic hits such as Stephen Still’s “Love the One You’re With” and Eric Clapton’s “After Midnight” before embarking on her own career as a platinum selling solo artist. The goal of the album was to have the same appeal as those early records, and was recorded at Sunset Sound – the same studio where her first solo albums were recorded. “Walkin’ On Water” was co-written between Rita and Jill Colucci and features the Grammy-winning Americana/Blues artist Keb’ Mo’. “I literally have every Keb’ Mo’ CD-I’ve been a fan for decades,” Rita says. The new video is an intimate duet between the two and was shot at the historic Noelle Hotel in Nashville. 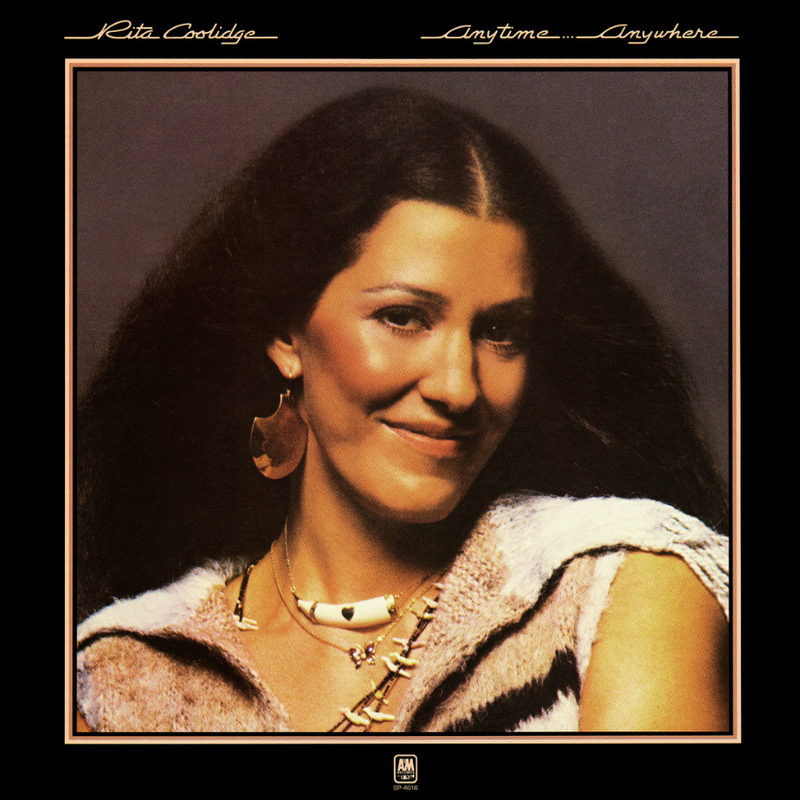 USCM neemt je mee naar 1978 met de grote hit We’re All Alone van Rita Coolidge. Oorspronkelijk een track van het album Silk Degrees uit 1976 van Boz Scaggs. Morgen hebben we nieuws over Rita.